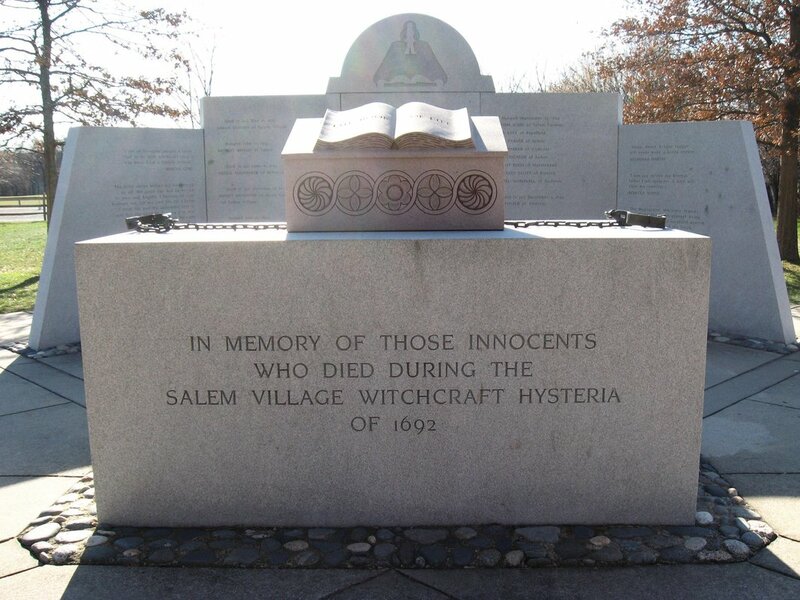 I have four ancestors that were accused of witchcraft and condemned to death in the Salem Witch Trials of 1692. 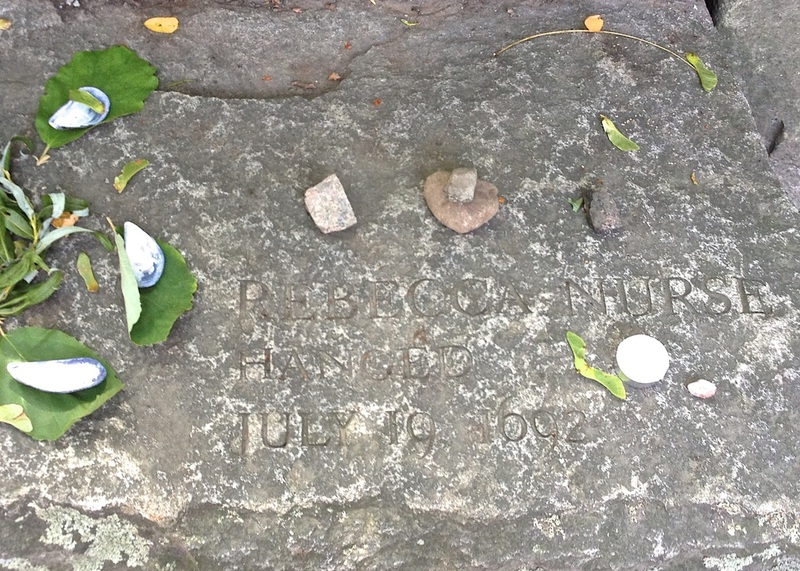 Rebecca Nurse, Susanna Martin and John Proctor were each executed by hanging in the summer of 1692, and have memorial benches at the Salem Witch Trials Memorial in Salem, Massachusetts. 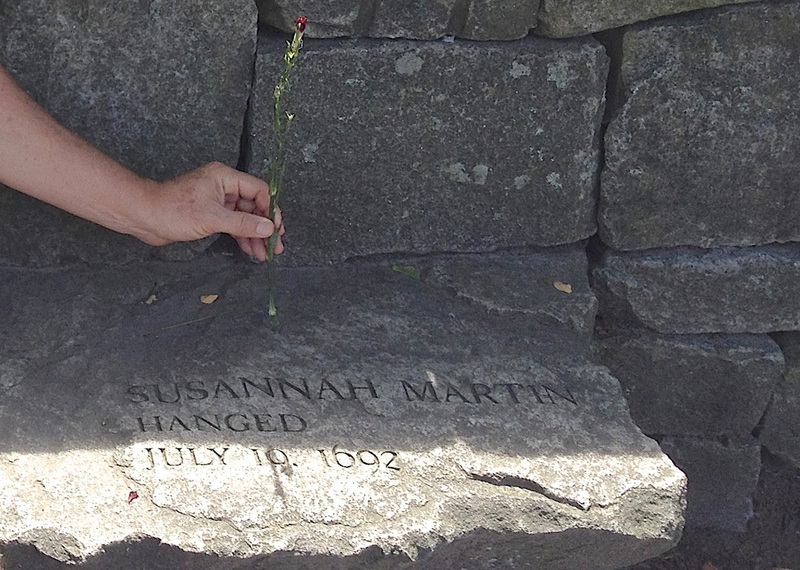 Sarah Osborne was sent to a Boston prison in February, 1692, and died there in May. 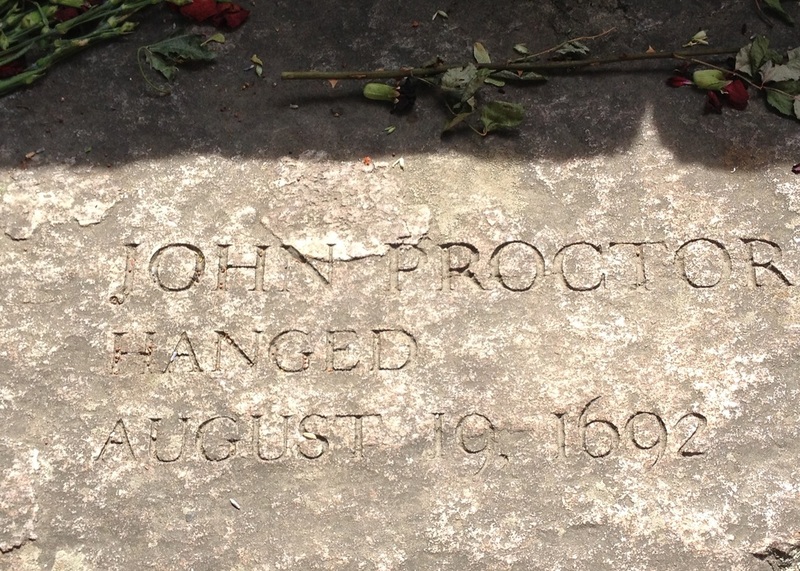 ​Click on any of the names or memorial photos below for more information.